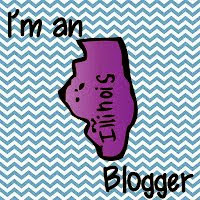 I am finally making the jump into the teaching blogging world! 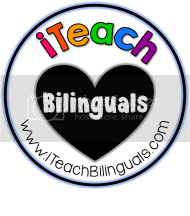 My name is Bobbi and I am a second grade bilingual teacher in Illinois. I also have a husband and a two year old daughter, Grace. 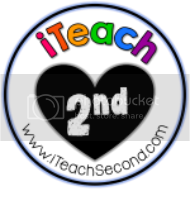 I hope this blog will be filled with classroom ideas and life posts that people can relate to. 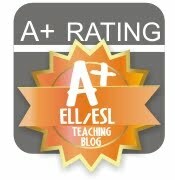 I also hope to learn from other teachers and parents so please leave comments!